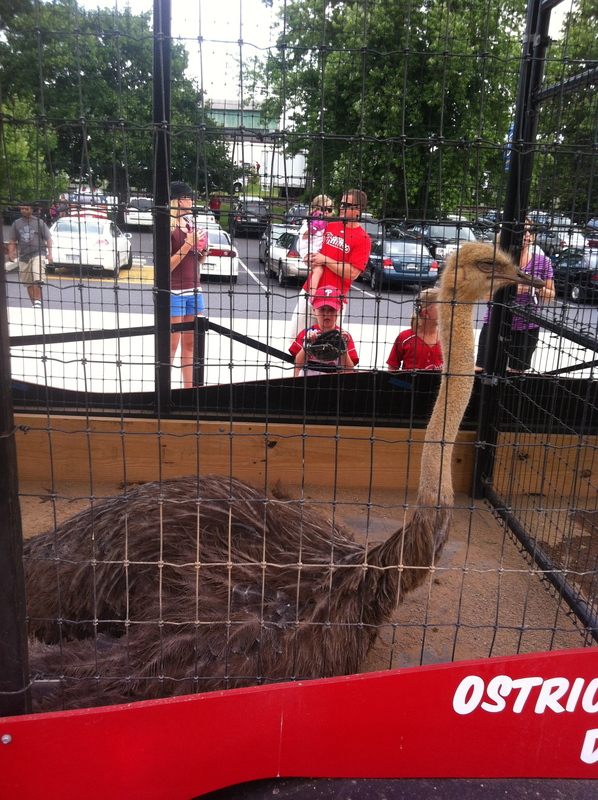 Nothing says “Fightin Phils” like ostriches. Nothing says “Fightin Phils” like ostriches. Nothing says “Phillies” like ostriches.